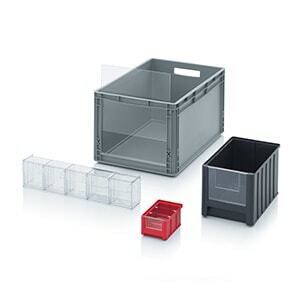 AUER Packaging's ESD insertable bin is the ideal solution for flexibly subdividing ESD Euro containers. 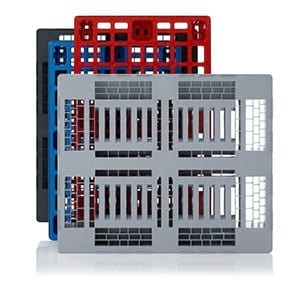 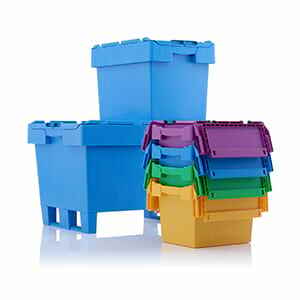 It can first be filled and pre-picked with varying loads of initial parts and then combined with other insertable bins in the Euro container. 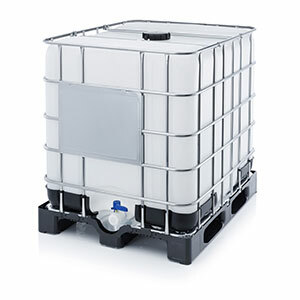 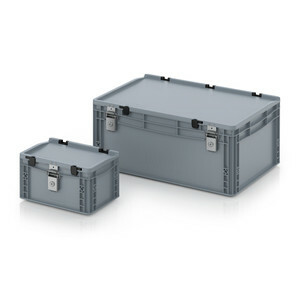 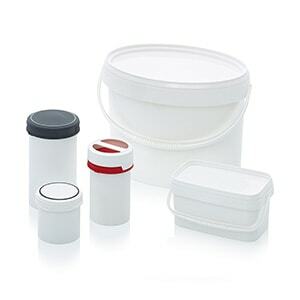 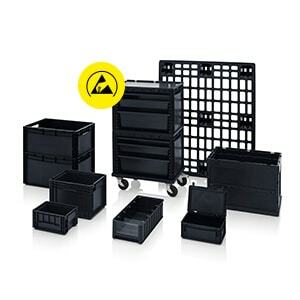 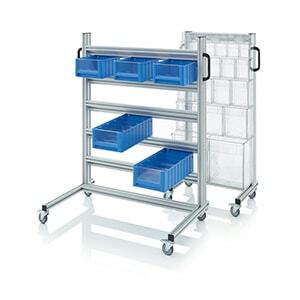 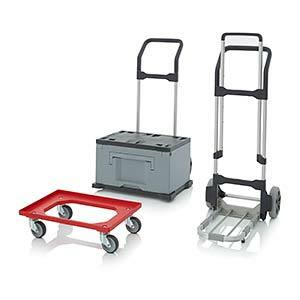 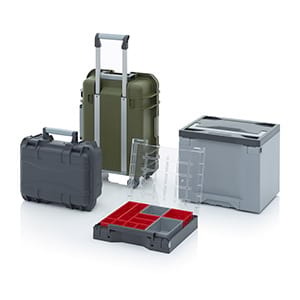 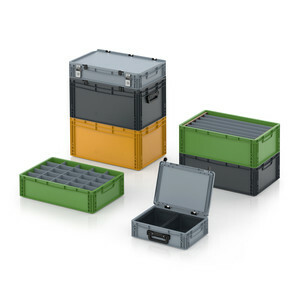 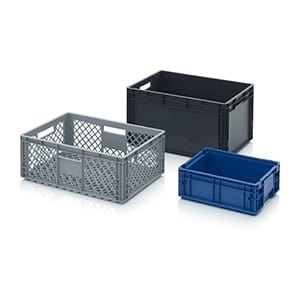 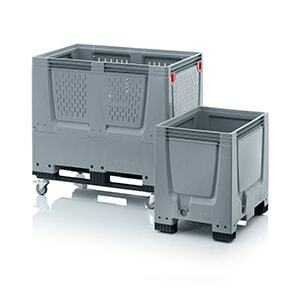 A Euro container with basic dimensions of 60x40 cm can hold up to eight insertable bins.